Weekends will never be the same for Brits at Mansion Casino! 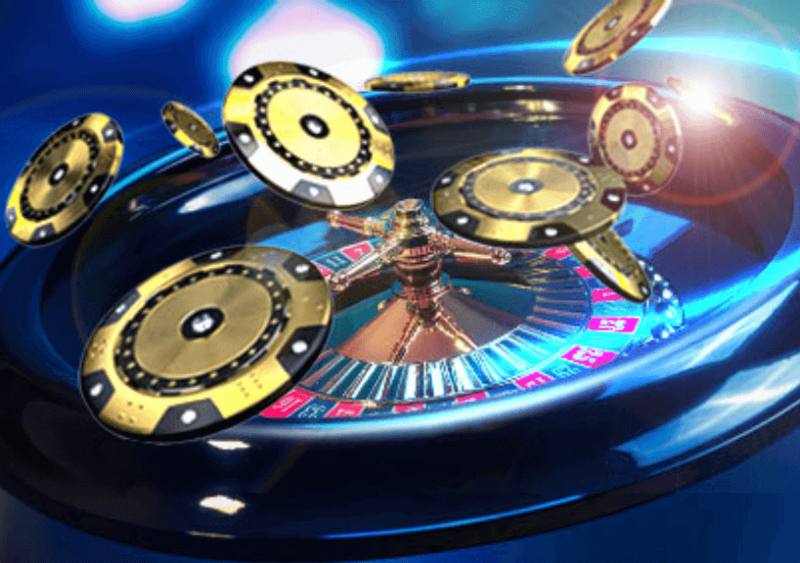 Every Saturday and Sunday between 8 pm and 12 pm (GMT), Mansion Casino spins the ball towards extra bonuses. Bet £50 in the promo time and get 5 golden chips with a value of £1 each. No wagering requirements are attached. 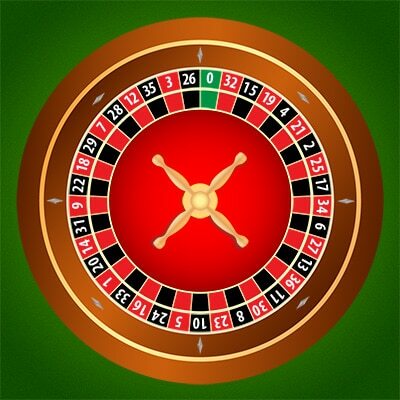 The chips can only be used on Roulette Live, AOG Roulette Live, European Roulette RNG, and Premium Blackjack. Grab them and enjoy the magic of table games!